Looking to give the gift of mobility this Holiday Season? Perhaps you just want a new phone. Either way, Sprint has got you covered. 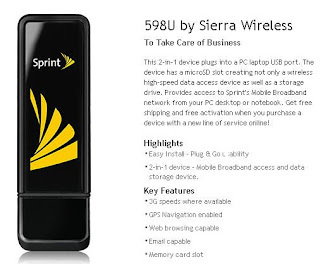 Starting November 1st, Sprint started organizing deals on some of their most popular devices. I wonder what deals they have for current members ? 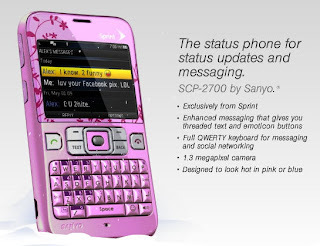 I love the look of their phones! They have some great deals as well! I love that these deals last until January 2010! Ha! 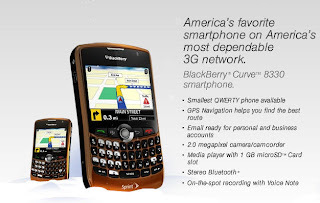 If only I knew about the RIM Blackberry Curve before I bought my wife her new phone.